Each year our teachers are invited to submit grant applications. The board of trustees reviews each application and votes blindly based on the quality of the application as it applies to our evaluation rubric. Here is our history of grants awarded to-date along with some featured grants we have awarded. 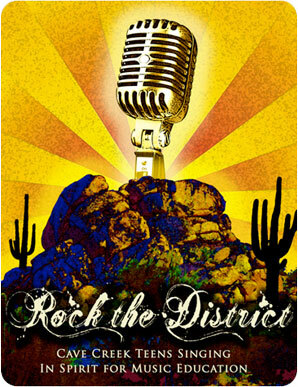 We are proud to have raised over $100,000 for CCUSD classrooms. 2012 – CCUEF funded $6,000 for transportation of World Language Teachers to our district.